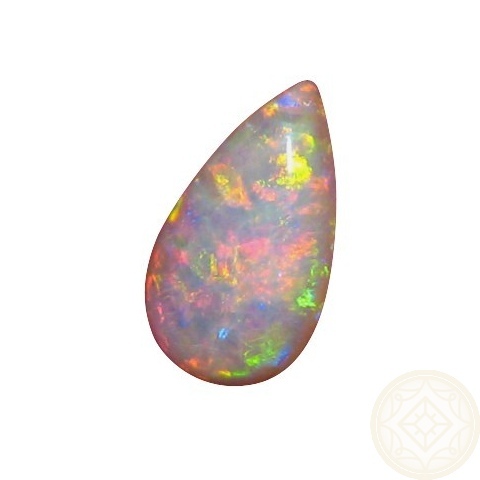 A vibrant unset Crystal Opal in a pear shape weighing over 3 carats with very bright fiery colors. 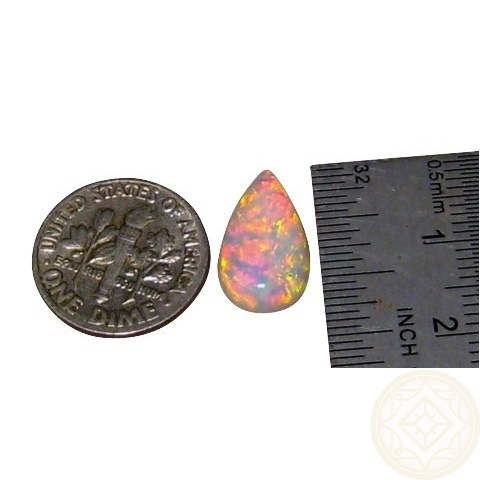 This Crystal Opal displays very bright fiery colors of Red, Orange and Yellow and is ready to set in Custom Made Jewelry which could be as simple as a bell cap and bale or something extravagant with the addition of Diamonds. 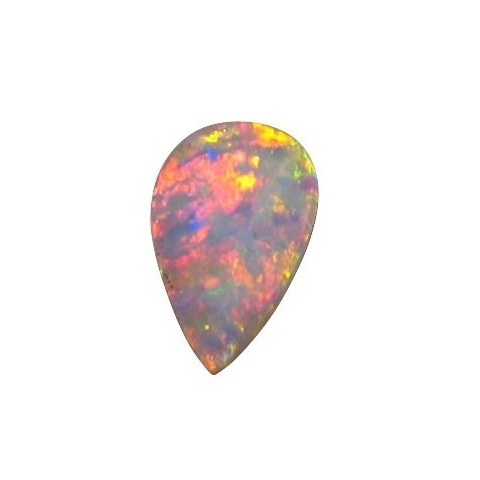 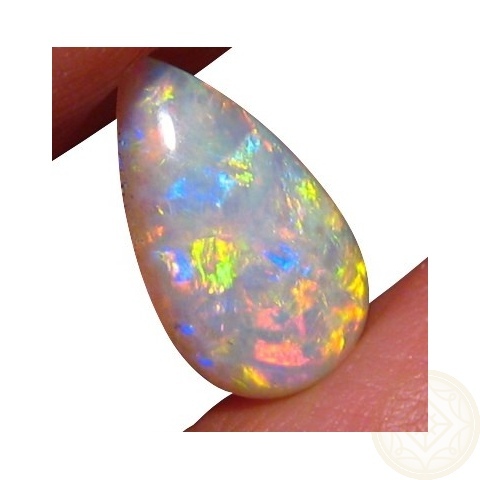 The Opal weighs 3.39 carats and is almost two thirds of an inch long by just over a third of an inch so a very good size for a pendant or ring. 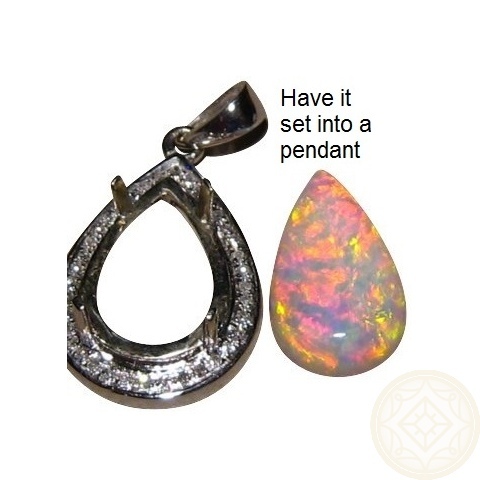 Contact through the link above (above right of add to cart) for inquires on having this Crystal Opal mounted. 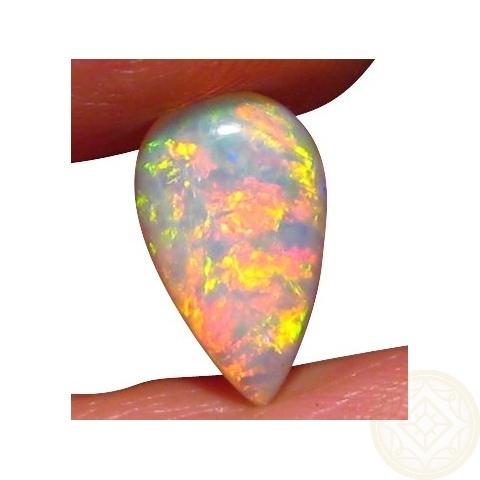 This is a quality stone from a retired miners stock so please allow at least two business days for shipping.